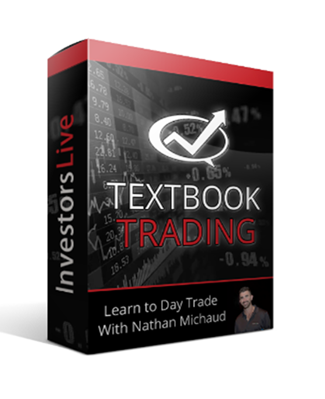 Don’t dive into the markets before seeing Textbook Trading. 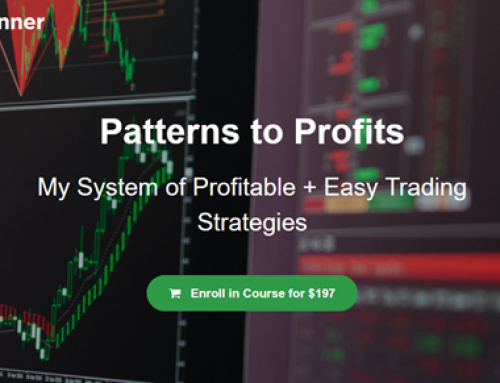 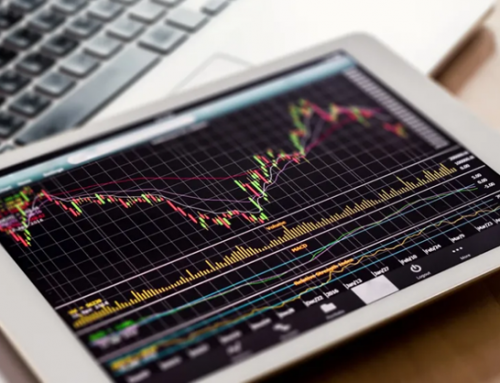 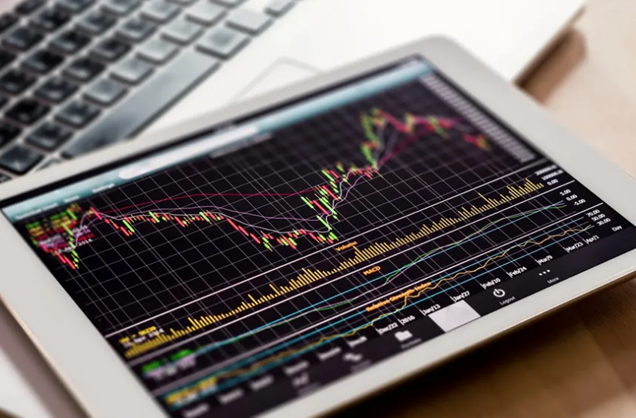 This course is the ultimate guide to the markets. 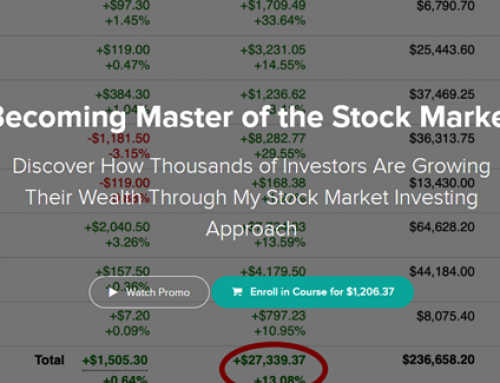 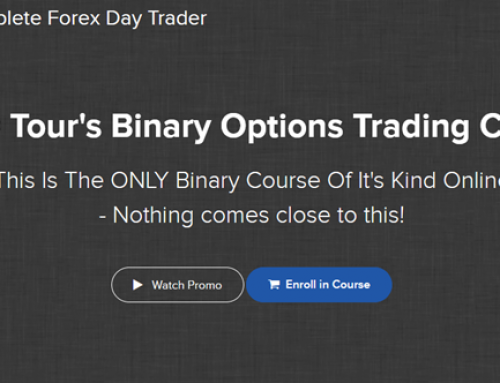 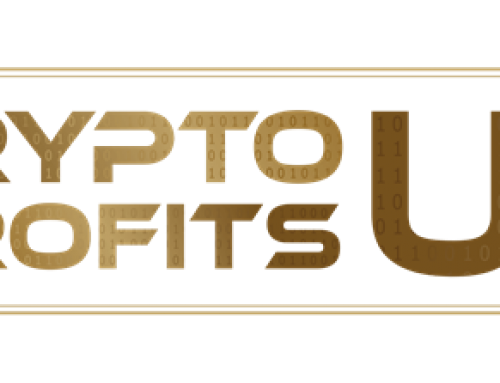 We’ll teach you everything you need to know to start conquering the markets from day one!